The Vancouver-based Methanex has announced an initial USD 5 million investment in Icelandic Carbon Recycling International (CRI), a privately held company with headquarters in Reykjavik, Iceland. Methanex becomes one of the key shareholders of CRI, with Board representation. In Iceland, CRI operates the world’s first renewable methanol plant, which utilizes CRI’s emissions-to- liquids (ETL) technology, utilizing renewable energy to convert carbon dioxide emissions to methanol. CRI markets this product in Europe as renewable methanol, under the registered brand name Vulcanol. The Vulcanol can be blended with gasoline and can also be used for production of biodiesel. Vulcanol is certified by the International Sustainability and Carbon Certification system (ISCC) as an ultra-low carbon advanced renewable transport fuel with no biogenic footprint. According to press announcements, Methanex and CRI intend to collaborate on large scale projects based on CRI’s ETL technology by leveraging Methanex’s operational experience and global reach and CRI’s unique expertise in the production of ultra-low carbon renewable methanol. The companies say they are targeting to expand the use of methanol blended fuels in Europe. Methanex is the world’s largest supplier of methanol to major international markets. It is a publicly traded company; Methanex shares are listed for trading on the Toronto Stock Exchange in Canada under the trading symbol “MX” and on the Nasdaq Global Market in the USA under the trading symbol “MEOH“. Mr. John Floren, President and CEO of Methanex, says that the fastest growing markets for methanol are in the energy sector and that Methanex believes renewable methanol will play an important role in future applications. Mr. Floren has also pointed out that the team at CRI has demonstrated the ability to develop this technology, operate a production plant and successfully market renewable methanol, which further reinforces the value of this investment by Methanex. 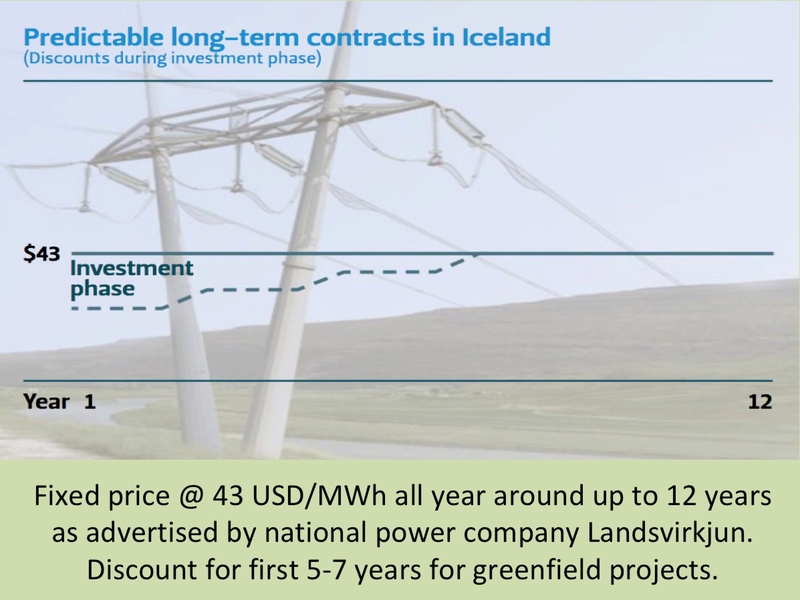 The investment of Methanex in CRI shows that the Icelandic energy- and technology sectors are becoming increasingly interesting for foreign investors. Currently, several other foreign companies are considering investments in for example oil exploration on the Icelandic continental shelf and in silicon production in Northeast Iceland. In Iceland renewable geothermal energy is utilized to produce Green Renewable Methanol; a synthetic liquid fuel which can be used as a fuel blend for normal gasoline combustion engines. The company behind this innovation is Carbon Recycling International (CRI). Methanol is one type of alcohol fuel that can be used as alternative fuel in gasoline combustion engines, either directly or in combination with gasoline. If it is used as low blend in gasoline, very little or even no modifications of the engine are needed. Methanol is produced from hydrogen and carbon monoxide. Normally the feedstock is petroleum based, such as natural gas or coal. However, it is possible to obtain the hydrogen portion of the synthesis gas via electrolysis, as well as the carbon monoxide by collecting it from a a biomass, factory emissions or a geothermal borehole. The Green Renewable Methanol produced by CRI is made from water and carbon dioxide from a geothermal power plant. The electricity used in the process comes from the same geothermal power plant (the Svartsengi Geothermal Plant in Southwest Iceland). One might wonder why power from geothermal power plants in Iceland is categorized as renewable energy, since they emit carbon dioxide. The fact is that the amount is tiny compared to fossil fuel tendencies – yet enough for CRI to utilize it for methanol production. And CRI refers to its product as Green Renewable Methanol because it captures carbon dioxide that would otherwise escape to the atmosphere. The methanol from CRI’s plant is blended with regular gasoline to meet the fuel standards of the European Union (EU). According to the European regulations, the maximum volume of methanol in the gasoline can be three percent). In the world about 20 million tons (25 billion liters) of methanol are consumed as fuel annually. However, only a fraction of it is from renewable sources. It is expected that the market for renewable automobile fuels in Europe will more than double before 2020. Large share of that will be in the form biofuels from food sources. The market for renewable transport fuels which are of non-biological origin or from waste is expected to show the fastest growth in coming years. CRI may be in a unique position having brought a renewable fuel to the market from non-biological sources (as opposed to oil seeds, corn or sugar cane). The Green Renewable Methanol proves that carbon dioxide can provide alternative renewable fuel and it is not necessary to use scarce agricultural resources or destroy forests and wetlands to grow fuel crops. And, unlike hydrogen, methanol can be transported and distributed via existing gasoline infrastructure. 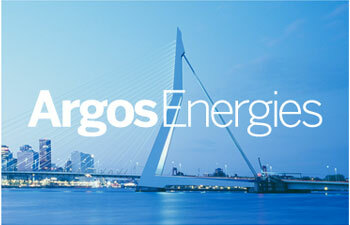 Earlier this year (2013), CRI announced that the first shipment of renewable transport fuel from its production plant in Iceland had been shipped to Dutch oil company Argos in Rotterdam, signaling the entrance of transport fuel from geothermal sources to the European market. Argos is the largest independent player in the downstream oil market in Western Europe and distributes over 17.5 billion liters of fuels each year. The company has a leading position in the Netherlands and also operates a distribution network in Belgium, France, Germany and Switzerland. Argos has been ambitious in providing renewable fuel and it will be interesting to see how the Green Renewable Methanol from Iceland will fit into their fuel mix. Iceland has used biological methane (biogas) as fuel for transport for more than a decade. The methane is collected from a landfill (waste yard) close to the capital, Reykjavik. 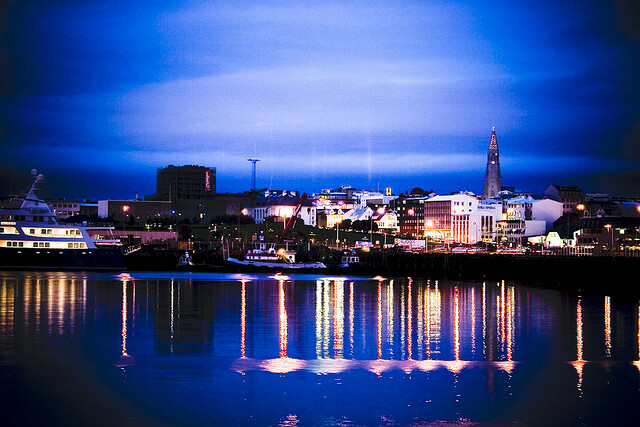 A public company, Sorpa, coordinates the solid waste disposal from Reykjavík and six other adjacent municipalities. Sorpa owns and operates the Álfsnes Landfill, serving the greater Reykjavik area. This organic waste in this landfill produces a substantial volume of methane. In 1999 Sorpa founded a subsidiary, Metan Ltd. (metan means methane in Icelandic), whose purpose is to produce and market energy in the form of electricity, raw gas, landfill gas and upgraded methane. They are also in the business of knowledge collection within the field of biogas and landfill gas utilization. In addition to Sorpa, Metan Ltd. has two other shareholders. They are the public energy firm Orkuveita Reykjavíkur (Reykjavik Energy) and the private oil importer and distributor N1 Ltd. The main task of Metan has been the development and marketing of alternative fuel from waste landfills in the form of methane. For years even before starting fuel production, Sorpa channeled the methane gas to a burning device to render it less toxic and limits its greenhouse gas effects. Metan Ltd. operates a gas refinery and production plant at the Álfsnes Landfill where the methane is treated by a cleaning process. The upgraded methane product is then used as fuel for vehicles. Finally, any gas not used for upgrading to methane fuel is funneled to a generator for producing electricity. The methane power plant opened in 2003. This was the first time methane gas from a landfill site was used to generate electricity in Iceland. Metan Ltd. is a member of the Natural and Bio Gas Vehicle Association of Europe (NGVA Europe). You can read more about Iceland’s methane- and renewable fuel industry in our special section about green fuel. In Iceland, the company Carbon Recycling International (CRI) is currently constructing an industrial plant at Svartsengi in Southwestern Iceland, for producing green methanol. 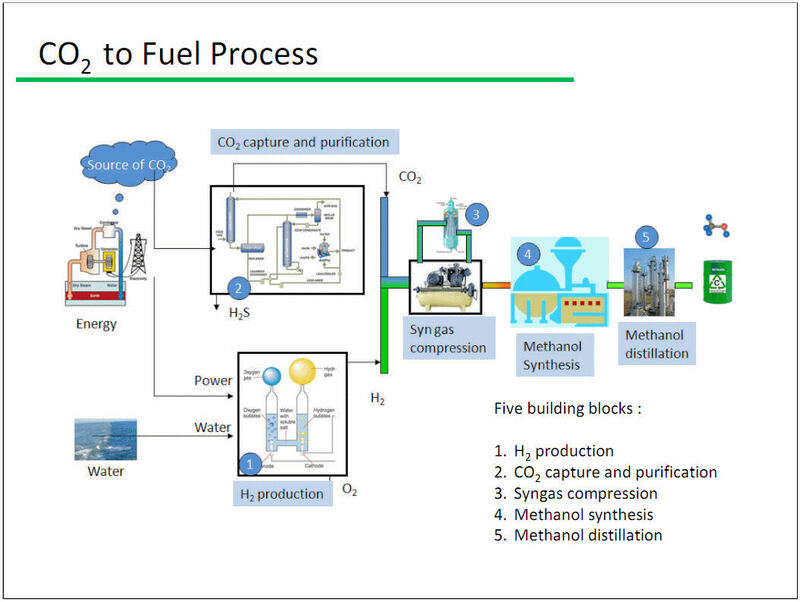 When methanol is produced by utilizing renewable sources such as biomass, and/or if the power used in the process comes from renewable energy, the product is sometimes referred to as green methanol or renewable methanol. CRI will produce the methanol by utilizing carbon dioxide from a geothermal power plant. The company will also receive the energy for the production from the geothermal plant. It is not yet clear if this Icelandic green methanol will be blended in low quantities (maximum of three percent) in gasoline or if it will be a used as stronger methanol blend by flex-fuel vehicles. One more option CRI has, is to is to export the methanol. CRI has also launched a feasibility study with the Icelandic public waste firm Sorpa on making green methanol from household waste. Methanol production by CRI can be related to the ideas of Nobel-prize winning chemist George Olah, who has introduced the possibility replacing fossil fuels with methanol rather than the more highly publicized hydrogen or ethanol. Unlike hydrogen, methanol can be transported and distributed via existing gasoline infrastructure. 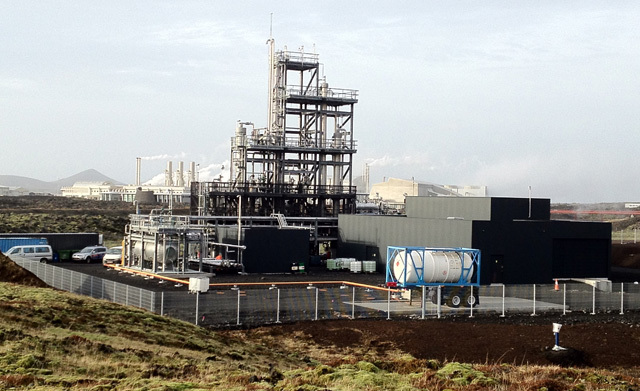 CRI’s geothermal-connected plant in Svartsengi, Iceland, goes by the name the George Olah Renewable Methanol Plant.